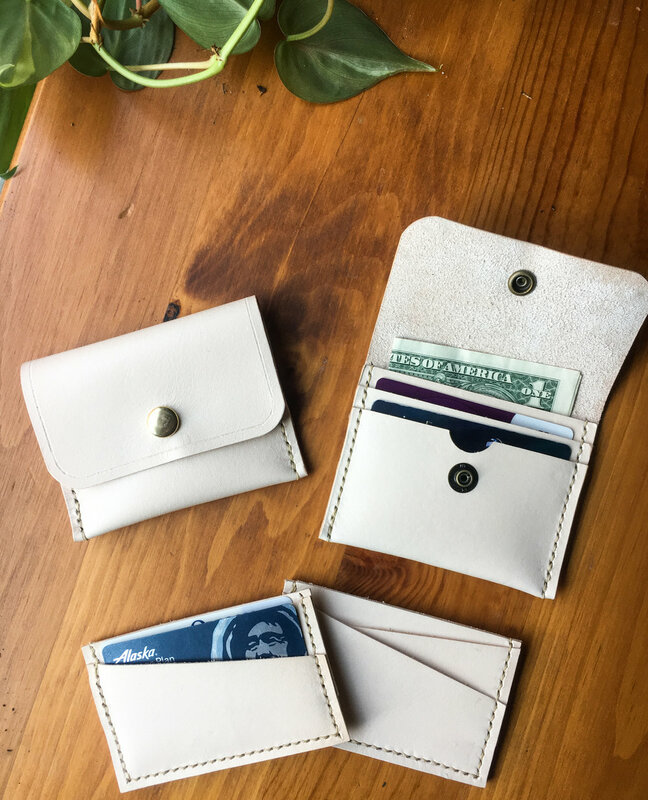 Choose from one of two leather designs in class. 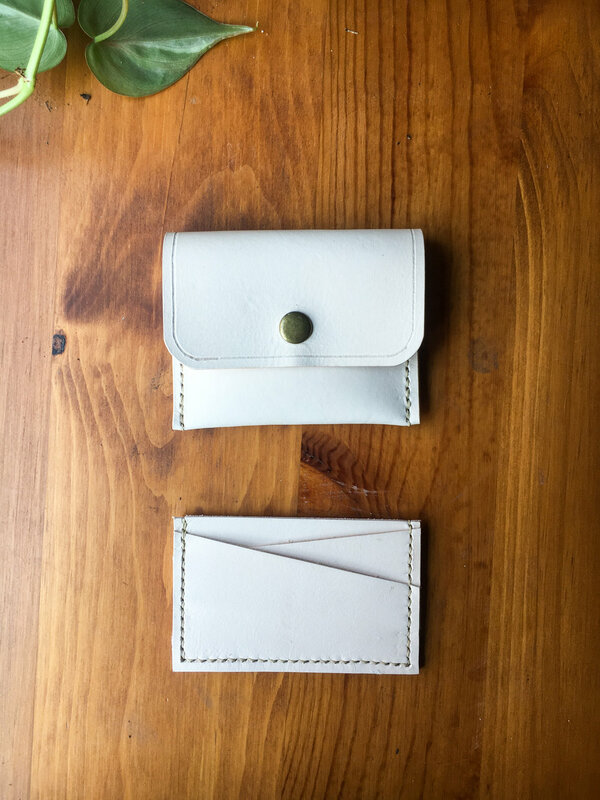 We'll talk about how to choose leather for projects then review tools, hardware, stamping, and stitching. 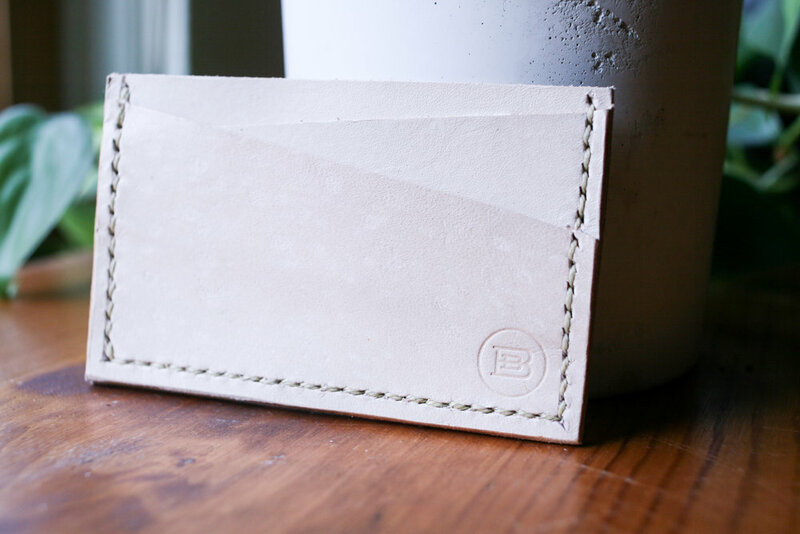 We only use high quality, natural vegetable tanned leather that will darken, soften and patina beautifully over time.